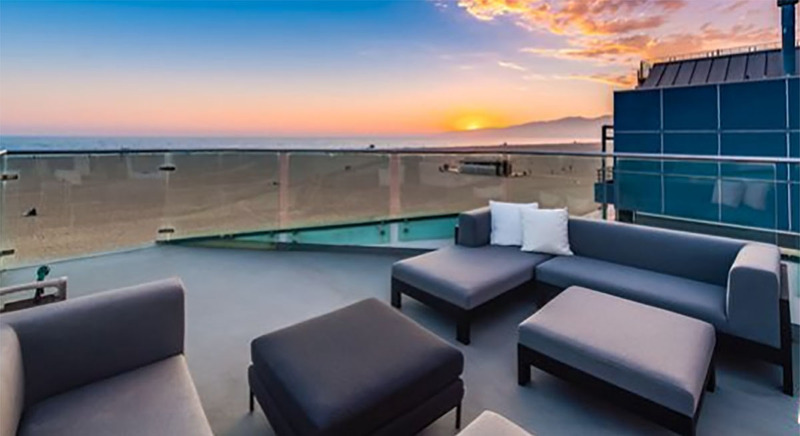 A rare offering situated on the historic Santa Monica Gold Coast, this beachfront home embodies the essence of California beach living with panoramic oceanfront views and easy access to the best Santa Monica and Venice Beach have to offer. Perfect house for entertaining or kicking back solo as each floor flows gracefully out to terraces offering unobstructed views of the Pacific Ocean. In the evening, the rooftop terrace offers a perfect place to relax and take in magnificent sunsets and the lights of the famed Santa Monica Ferris wheel. 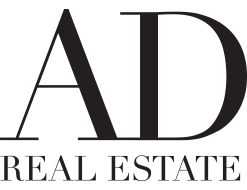 Unbeatable location with immediate access to Ocean Avenue, Third Street Promenade, Santa Monica Place, Farmers market, movie theaters, and more.